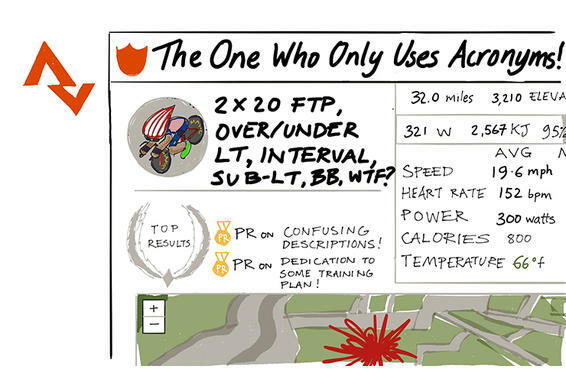 The way you share your rides with the world says more about you than you realise. 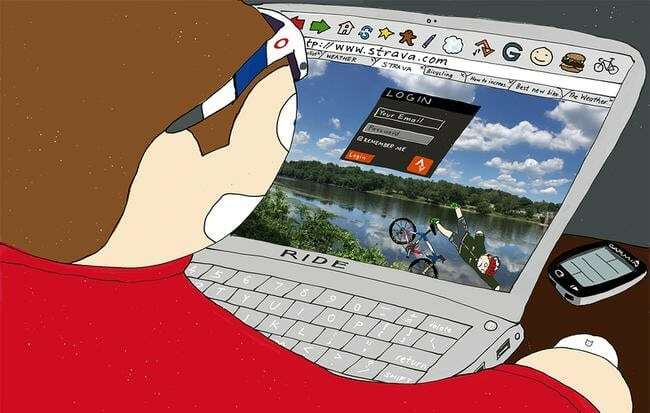 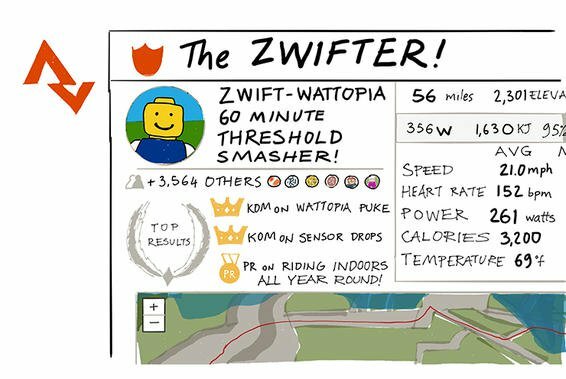 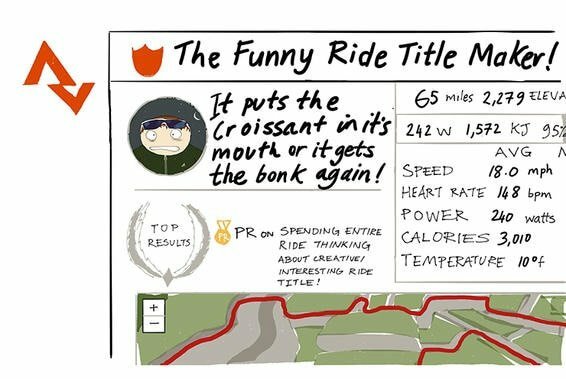 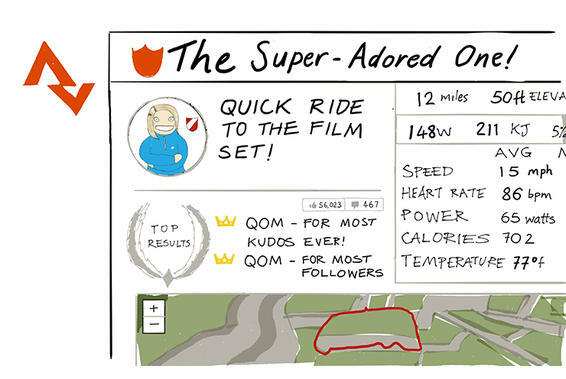 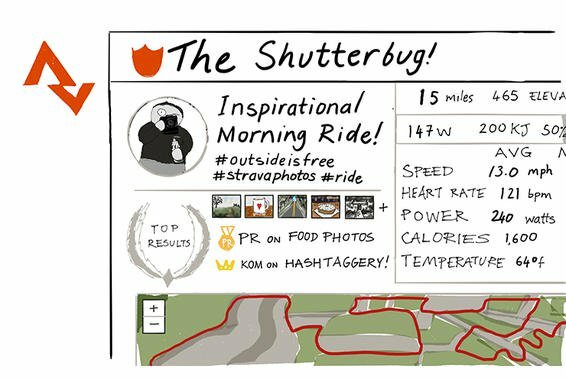 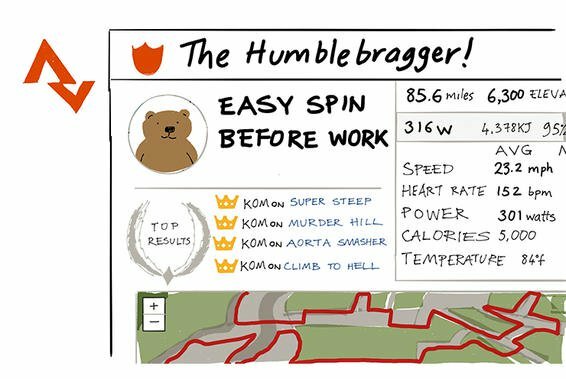 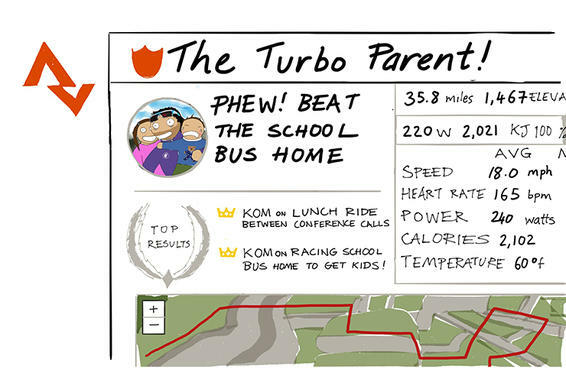 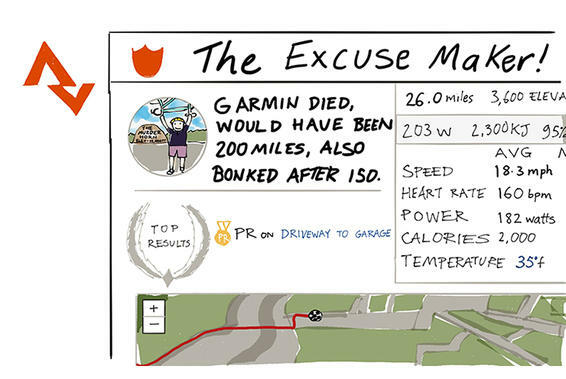 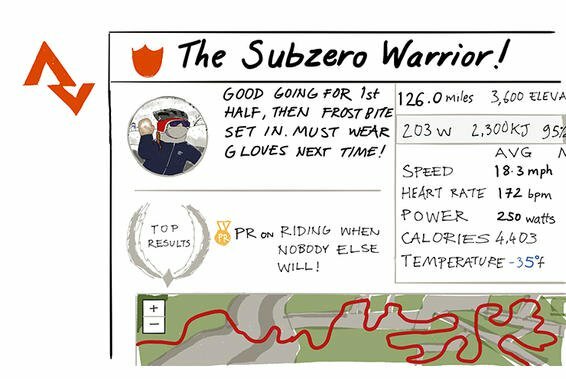 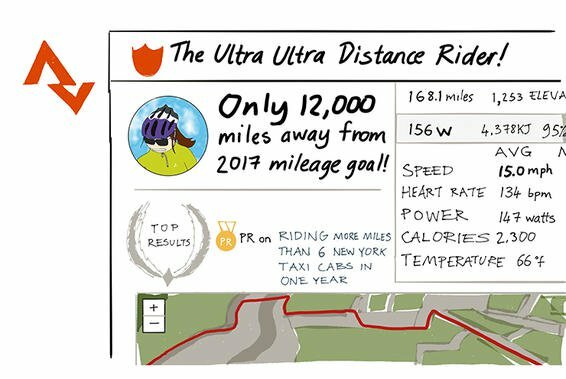 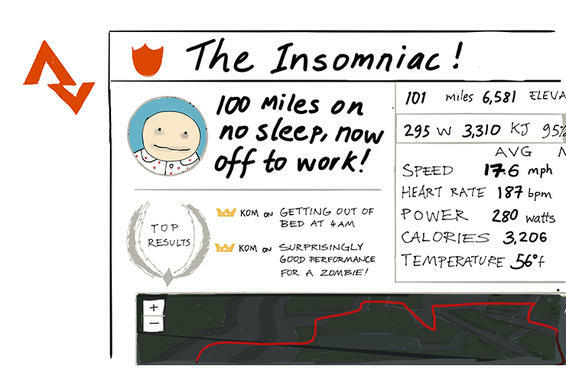 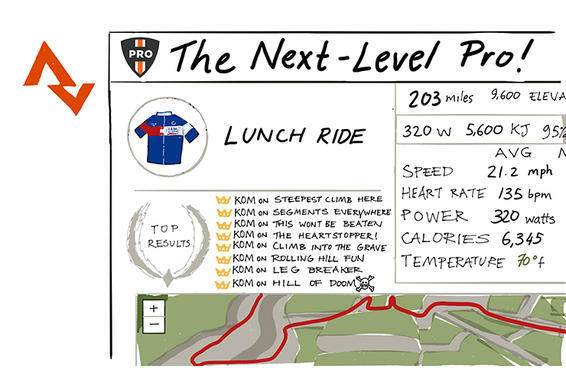 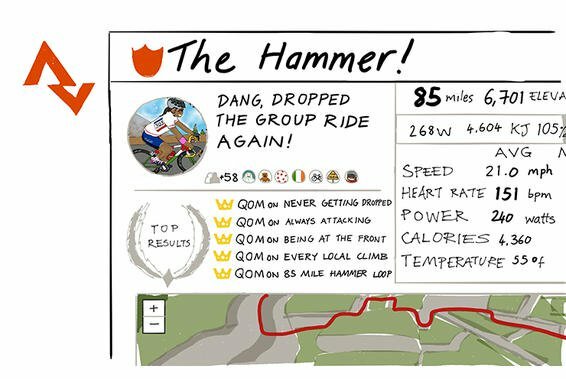 Masters road racer — and self-professed Strava addict — Ken Murphy started noticing certain archetypes popping up on the app and was inspired to create something of an illustrated field guide under the Instagram handle “A Quiet Bird.” Here’s his good-natured guide to identifying Strava’s most notorious characters. 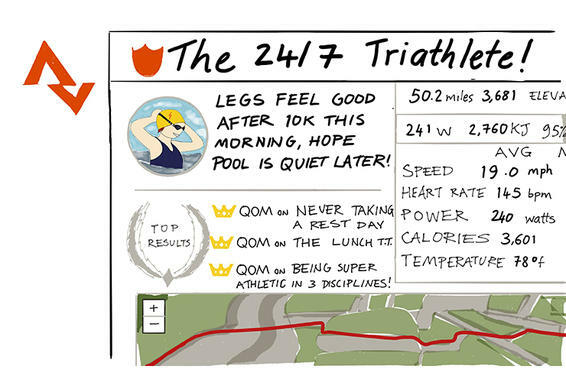 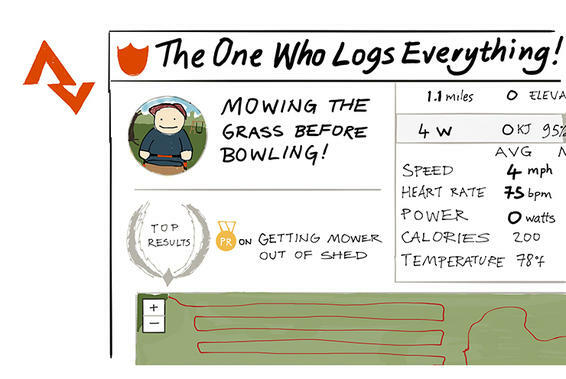 Chances are, you’ll relate — or find a few friends in here.